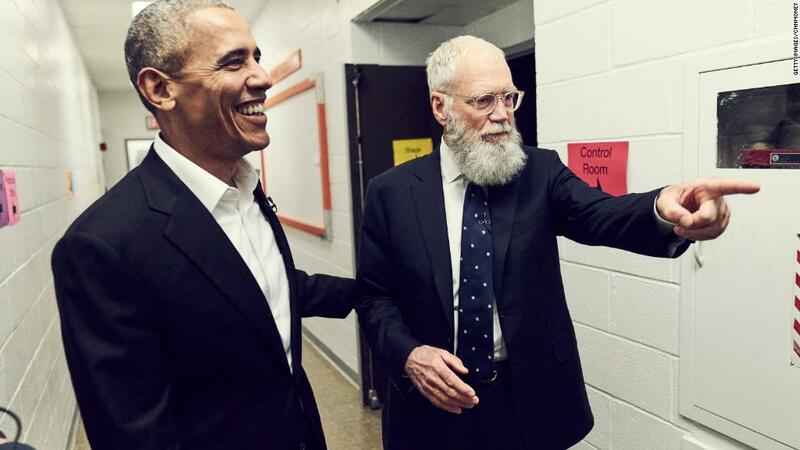 Barack Obama might appear on-camera as the moderator of a new series on Netflix. Or he might stay off-camera as a producer of a show about uplifting American stories. Or maybe he'll do both. Talks are underway between Obama and Netflix (NFLX), according to a source familiar with the discussions. The source characterized it as a "production partnership" and said the deal has not been finalized yet. If it happens, both the former president and his wife, Michelle, will be involved in a series of shows for Netflix. It would be a triumph for the streaming service, providing the kind of exclusive programming that sells subscriptions. And it would give the Obamas a platform to reach a huge audience around the world. Netflix says it has more than 117 million subscribers, 55 million of whom are in the United States. A Netflix spokesman declined to comment on Thursday. News of the talks was first reported by The New York Times. "The number of episodes and the formats for the shows have not been decided," The Times said. The newspaper described two potential shows. In one, "Mr. Obama could moderate conversations on topics that dominated his presidency." Another show "could feature Mrs. Obama on topics, like nutrition, that she championed in the White House." Eric Schultz, a senior adviser to Obama, said in a statement Thursday night that the Obamas "have always believed in the power of storytelling to inspire." While he did not comment directly on the Netflix talks, he said the Obamas "continue to explore new ways to help others tell and share their stories." In the final days of the Obama administration, it was reported that Obama was interested in pursuing digital media ventures after he left office. Jen Psaki, the White House communications director at the time, told CNN that "he is very interested in how people consume information and the changing trends," citing online and mobile news consumption.